Celebrations for Tiree Music Festival's 10th anniversary will kick off in style at a special launch event in January. Islanders and those who use ferries to Coll and Tiree are being asked to share their views on plans to replace linkspan decks at both terminals. Almost half of young people living in the Highlands and Islands want to stay here, according to a report published today. Ferry ports at Coll and Tiree will be closed to vehicles for up to four weeks each as new linkspan decks are installed. A piper from Tiree has been named as the winner of the world-famous Glenfiddich Piping Championship. With the island’s stunning sandy beaches and idyllic lifestyle, the position of minister on Tiree seems like a job made in heaven. Tiree Music Festival has kicked off in spectacular style with a sunshine-filled day of music by the island’s famous sandy beaches. 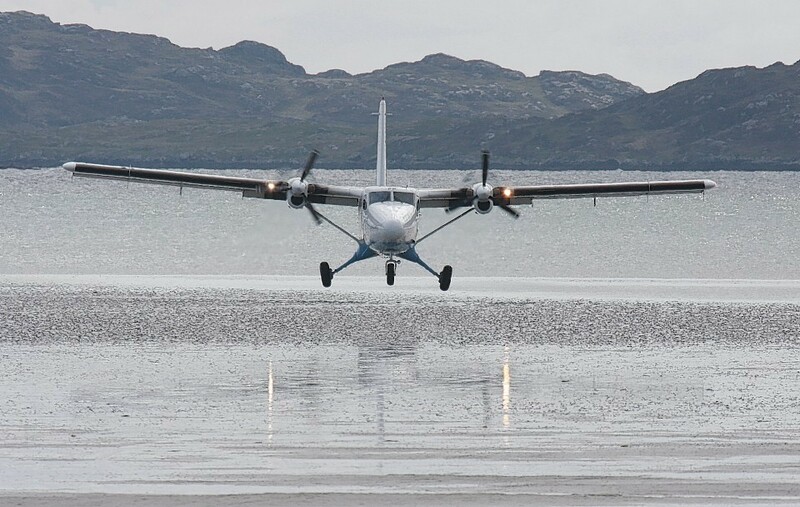 A review is being carried out of the air services between Oban and the isles of Coll, Colonsay and Tiree, with changes to timetable and frequency to be part of the discussion. A new stage has been added to Tiree Music Festival to showcase up-and-coming Scottish artists. A primary school teacher and a football development officer won the prestigious Silver Pendant competition at the Mod yesterday afternoon. An eight-year-old girl from Tiree will be seen on televisions hundreds of times all over Scotland in the coming months. He is the chairman of the board and is going to be a star in more ways than one. The family of a little girl killed in a horrific accident has thanked the local community for all of the love and support following the tragedy. A passenger plane most likely came off the runway as it landed on a tiny island due to an unexpected gust of wind, a new report has found. Tiree Music Festival proved to be a hit yet again - despite being blighted with wind and rain which damaged tents. With less than two weeks to go until Tiree Music Festival 2017 a host of new acts have been announced. A historic island castle is the venue for a garden party to mark the 100th anniversary of the Scottish Women's Institutes on Sunday. A bungle by Argyll and Bute Council resulted in a planning enforcement notice being served on the wrong company. A watersports company in Tiree is making a last-ditch attempt to stop a beach hut, used regularly by around 30 surfing enthusiasts, from being knocked down. Passengers touching down at Coll Airport earlier today spotted smoke coming from the plane as it was landing. 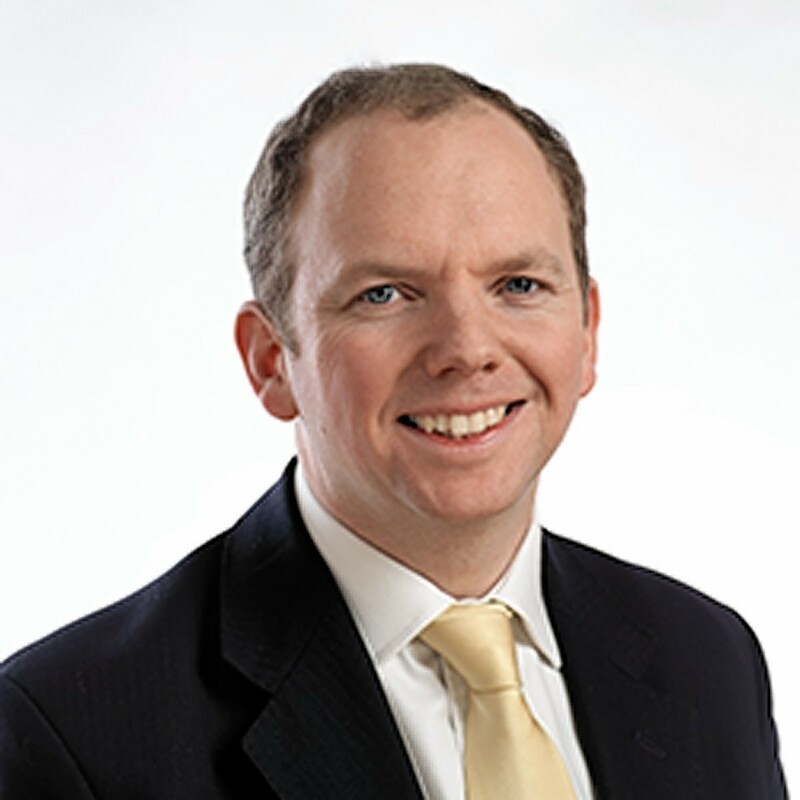 Loganair has announced it is increasing services from Glasgow to Tiree and Barra this summer through a new agreement with Transport Scotland. The operator of the north's airports has been accused of putting public safety at risk by a trade union. A beach hut built without permission by a watersports company on Tiree has been granted a stay of execution to allow its owners more time to reply to the latest report from planners who want it demolished. A watersports company will have to wait a month before it learns if it will be forced to knock down a beach hut it built without planning permission on the sands of Tiree. Tiree Music Festival, the event which saw The Levellers perform on an island with a population of just 500, has generated £1million for the local economy. New managers have been appointed at two island airports.